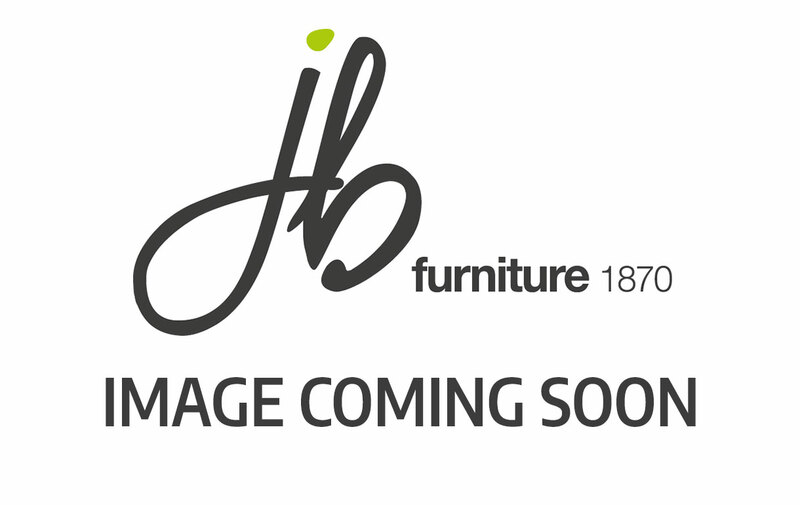 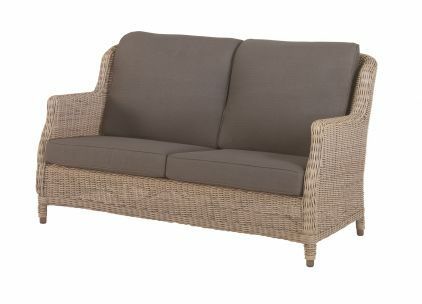 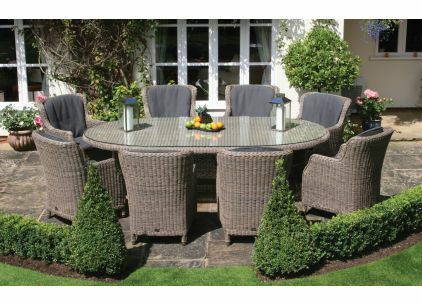 Since the 1970’s Bridgman has been synonymous with the supply of luxury furniture for the home and garden. 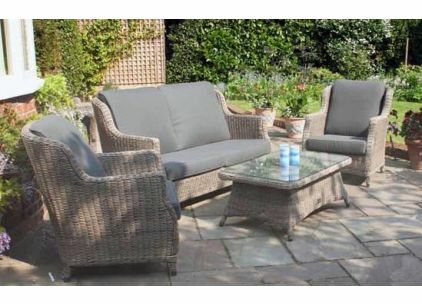 They consider furniture to be an investment and consistently rank as one of the very best in the market. 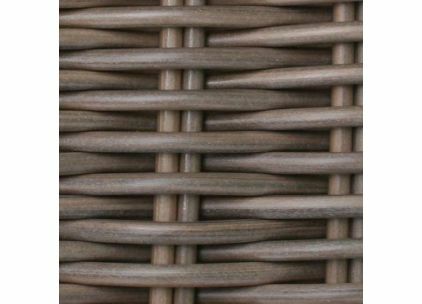 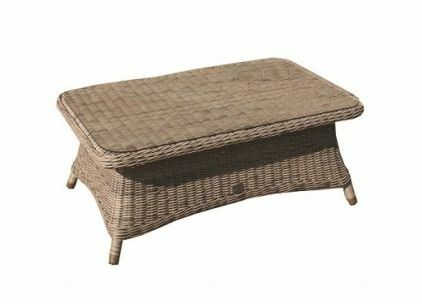 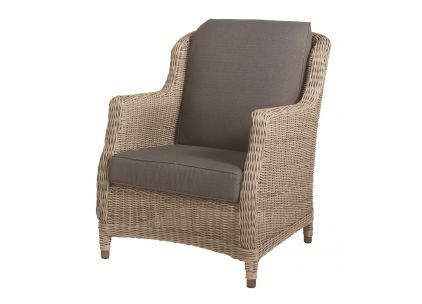 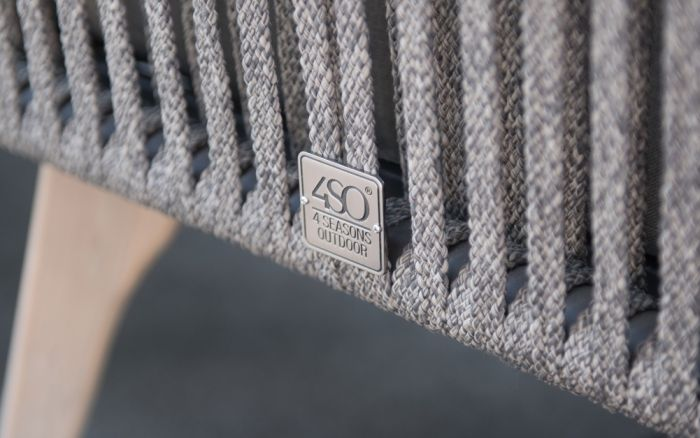 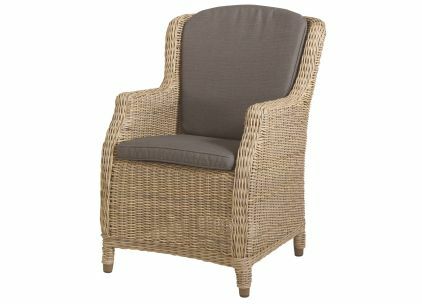 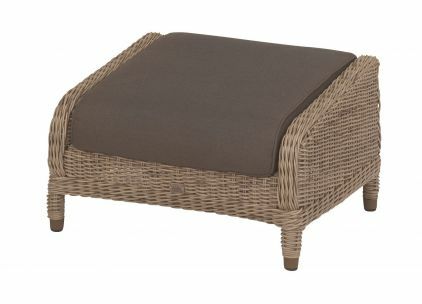 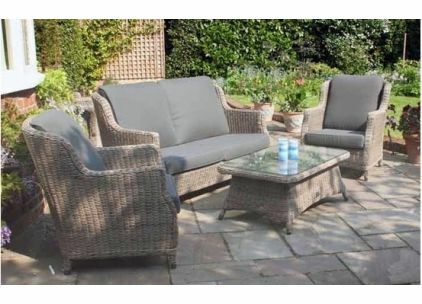 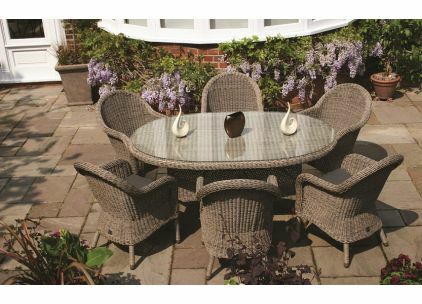 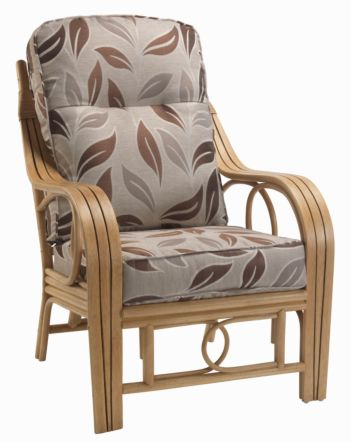 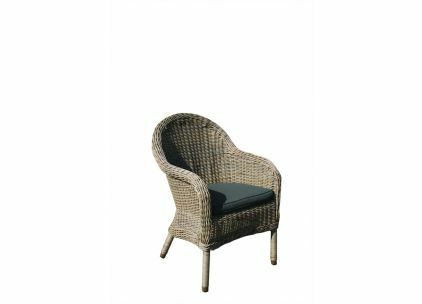 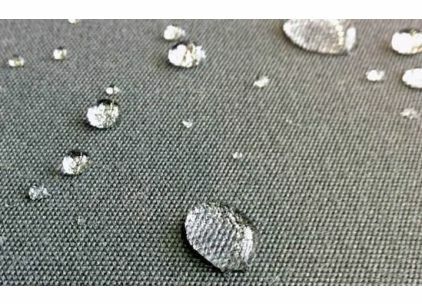 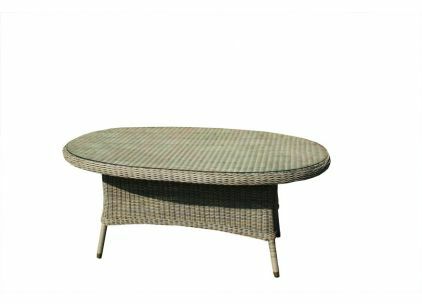 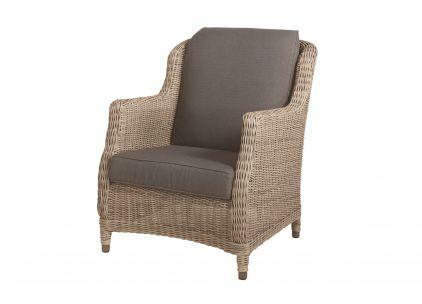 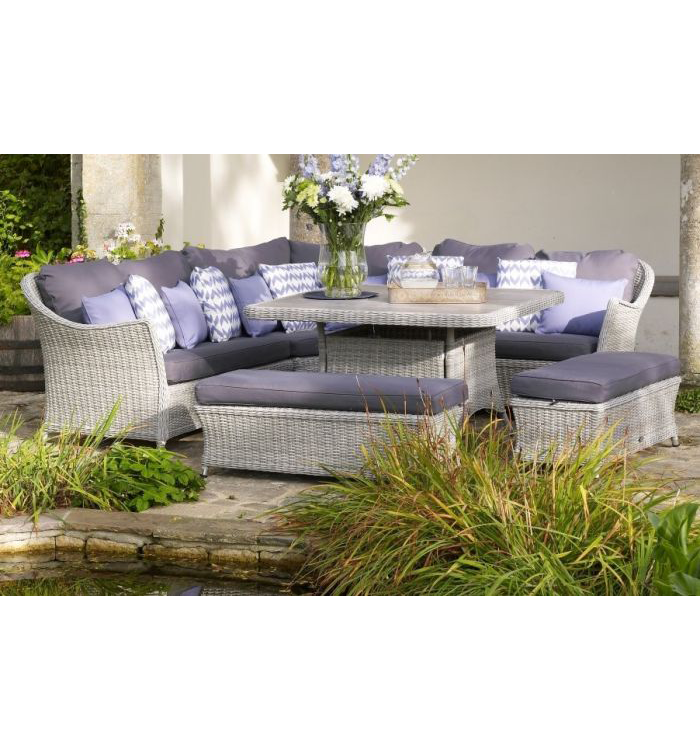 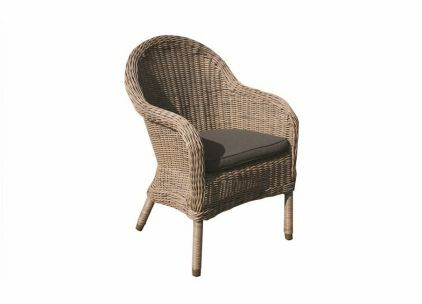 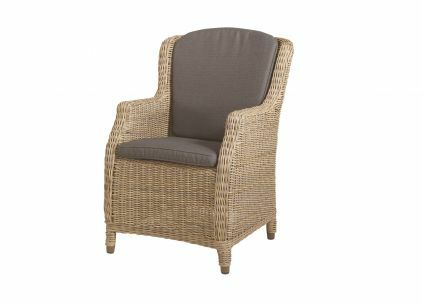 In order to achieve the high quality standards to which they measure themselves, they consistently focus on the design and comfort of all their Rattan Garden Furniture products, as well as the service they provide through established, approved stockists like JB.